Here is another movie review, which was one of my most anticipated movies Beauty and the Beast. This is the one I was very concerned about because out of all the live action adaptations, this is the one I remember seeing the original in theaters. But I have to say is that I really love this movie. The plot is basically the same as the original in which a prince gets turned into a beast by an enchantress and has to fall in love in order to break the curse.Belle is a smart girl who dreams of something more. After her father gets imprisoned by the Beast, she takes his place. If you are familiar with original you pretty much know how it the story goes. While I will say that the original animated version is better, but the 2017 film did a great job at recapturing the magic of the 1991 version, and reintroducing the story to new fans who haven’t seen the original. It was great hearing the original music and I loved the new songs such as, How Does a Moment Last Forever, and Evermore. They even fixed a few plot holes such as how long the cruse take, and Belle’s mother. Emma Watson did a good job at playing Belle, while the singing could have been better, you felt as if she was the live action version of Belle, but there was a few bits of Hermione in there, with her loving books. Dan Stevens, who portrays the Beast also does a good job as well. While he didn’t have the same aggressiveness like the original. He does do a good job at portraying the Beast’s softer side when he begins to fall in love with Belle. 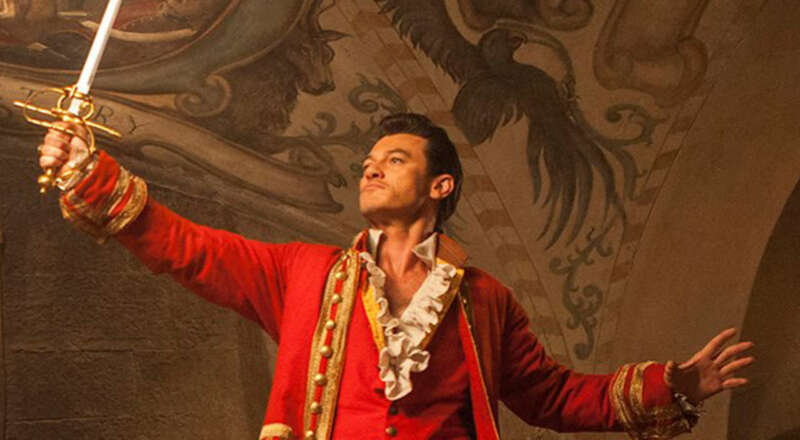 Luke Evans plays Gaston, and he was amazing really playing up the alpha maleness of Gaston trying to woo Belle, with of course Belle not having any of it and I actually like is the portrayal of Gaston a lot better than the original, with even more doucheness as the original. Even the supporting characters had a lot more development than teh original such as Le Foe who was more than just Gaston’s lap dog, and the servants who even had more to lost from the curse. In the end, Beauty and the Beast was a great adaptation of the original, that felt as if you were loving and watching the original. The new songs are great, and adds to the movie I am very excited to see what other live action Disney movies come out.